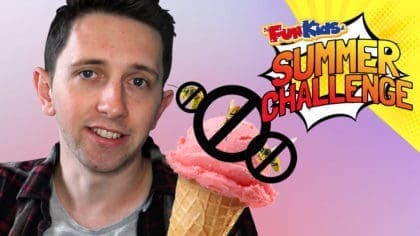 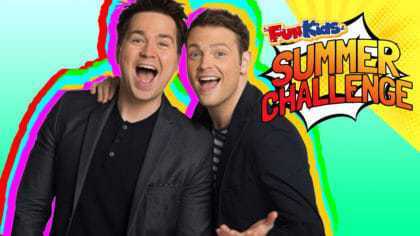 Richard Cadell and Sooty set you a Fun Kids Summer Challenge! 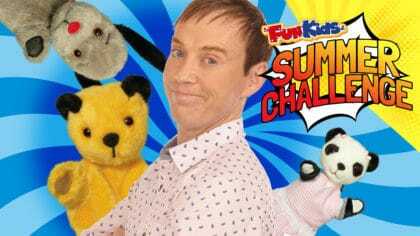 Today, telly presenter Richard Cadell and Sooty, Sweep and Soo are all setting you a summer challenge! 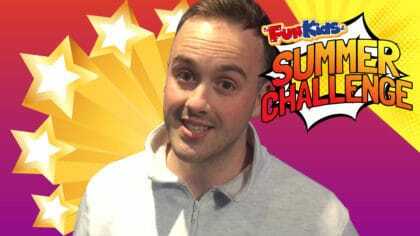 Your challenge is to grab some pots and pans from your kitchen and to make as much noise as possible! 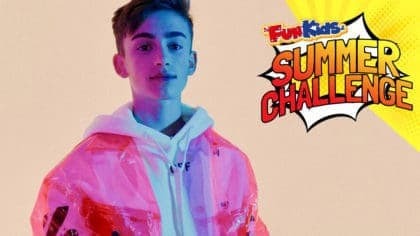 See if you can learn a funky beat, or get some friends involved and create a whole band.